Rock House School of Music is honored to be awarded the “BEST PLACE TO TAKE MUSIC LESSONS” by CTNOW. 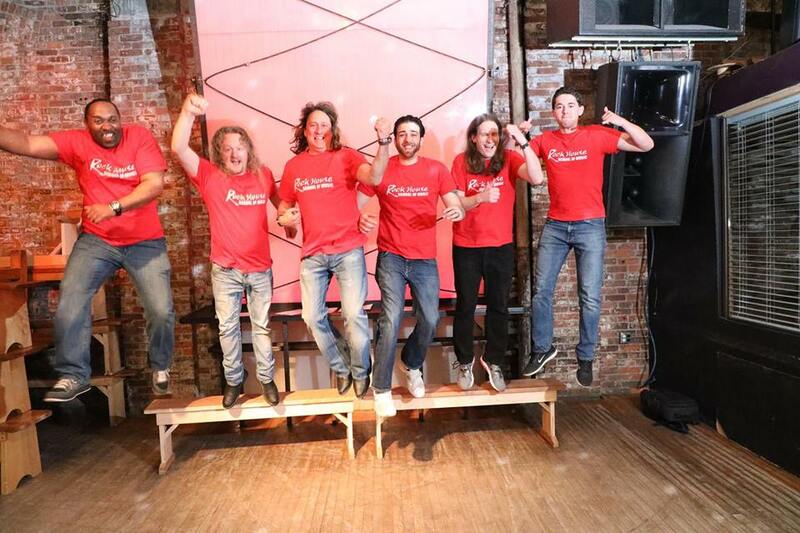 Thousands of votes were cast and counted awarding Rock House the best. A lavish awards dinner and ceremony held in East Haven, CT was attended by the owners of Rock House, John & Cathy McCarthy along with a portion of their Rock Star instructors. It was a night that will not be forgotten. Thank you to all who voted. We create musicians one lesson at a time. Rock House School of Music is honored to be awarded the “BEST PLACE TO TAKE MUSIC LESSONS IN CT” by CTNOW for the fifth year in a row! Thousands of votes were cast and counted awarding Rock House the best again. We have the best instructors and most importantly the best students! We will continue to work hard to stay the best we can be and look forward to mnany great years ahead! Thank you to all who voted. We create musicians one lesson at a time. Once again Rock House was asked to showcase our extremely talented students at the Chaz and AJ Toy Drive at Jordans Furniture in New Haven. 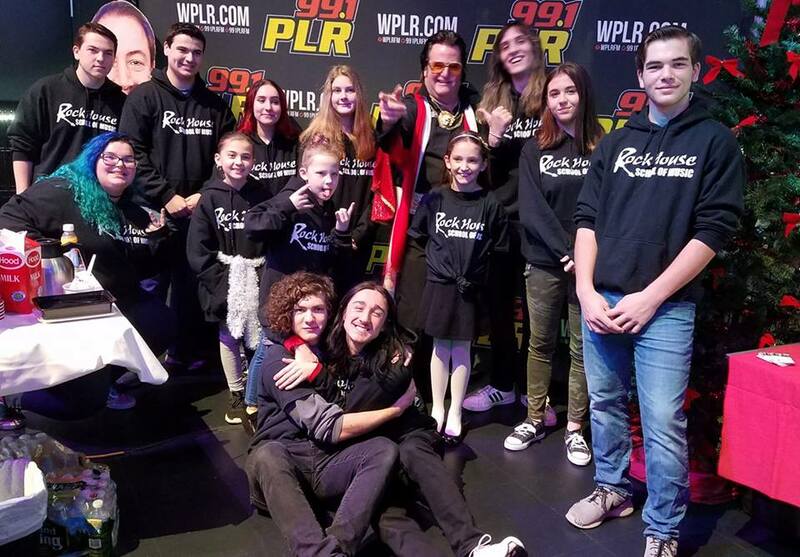 Music director and school owner John McCarthy gathered a group of talented young musicians and singers that shook the rafters and performed in front of thousands in attendance and also on-air listeners across the state!